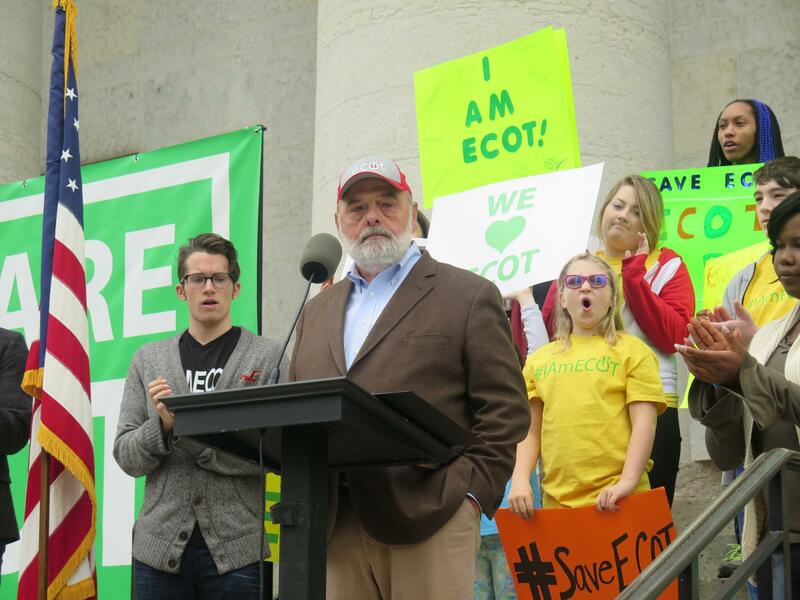 ECOT founder Bill Lager speaks to a crowd of students, parents and teachers at the Ohio Statehouse last May. The Electronic Classroom of Tomorrow's staff and students already knew it might close mid-school-year, but for a different reason. 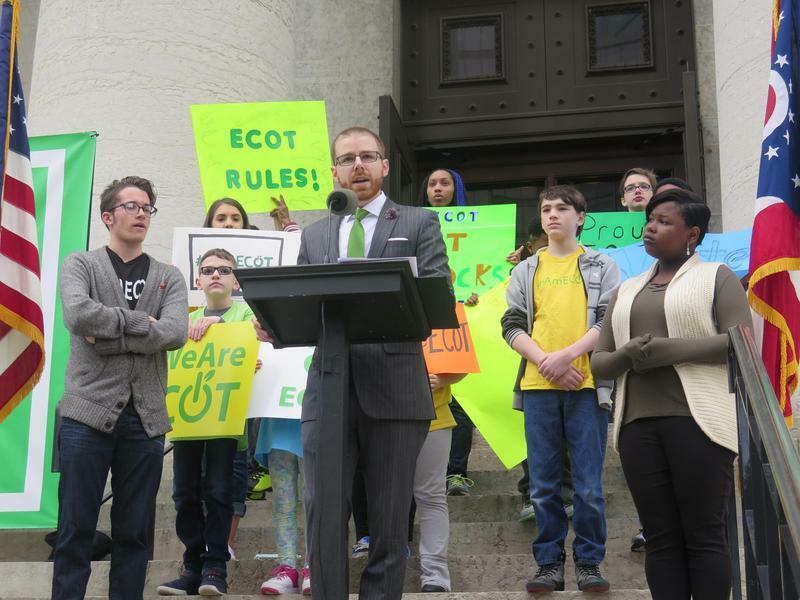 ECOT had warned it could run out of money because of state efforts to recoup $60 million in disputed funding amid a legal fight to be heard next month by the Ohio Supreme Court. ECOT's sponsor, the Educational Service Center of Lake Erie West, says its decision to end sponsorship stemmed from the school's financial troubles. The sponsor says it will end its relationship with ECOT at or near the end of the current semester, which ends January 18. ECOT can appeal the decision. 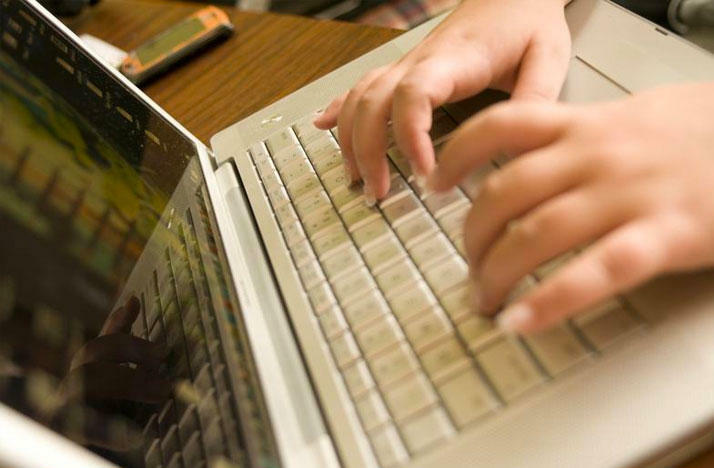 ECOT has been unable to prove how much time students spend in virtual classrooms, which is how the state measures attendance for online schools. With no proof of attendance, the state has said ECOT received too much state funding, which is paid on a per-pupil basis. An ECOT spokesman says it's working with the sponsor to find a solution and striving to keep the e-school open. Officials with Ohio's largest online charter schools say the school will close within four months, in the middle of the school year, if Ohio's efforts to recoup $60 million or more in disputed funding aren't halted.